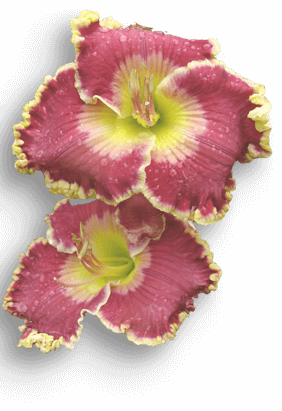 This award, established in 2007 and first awarded in 2008, is to honor the memory of hybridizer, Ned Roberts. 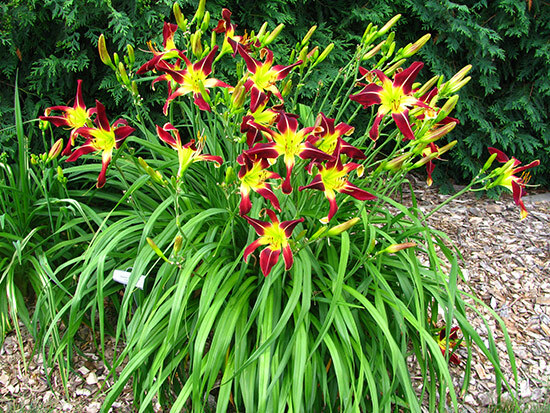 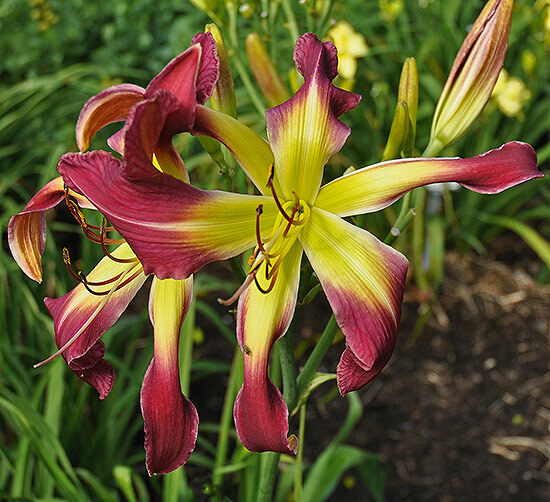 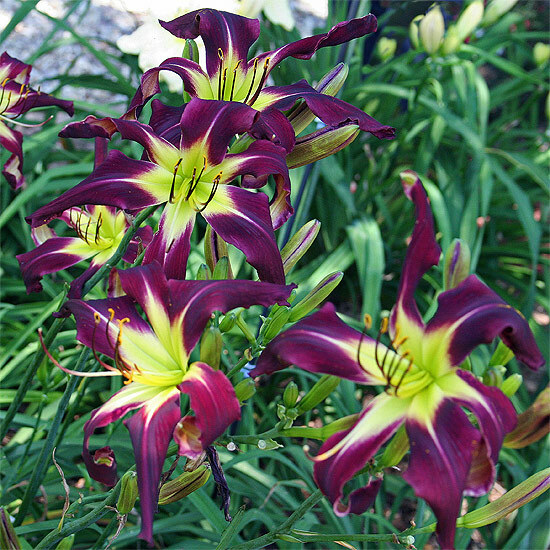 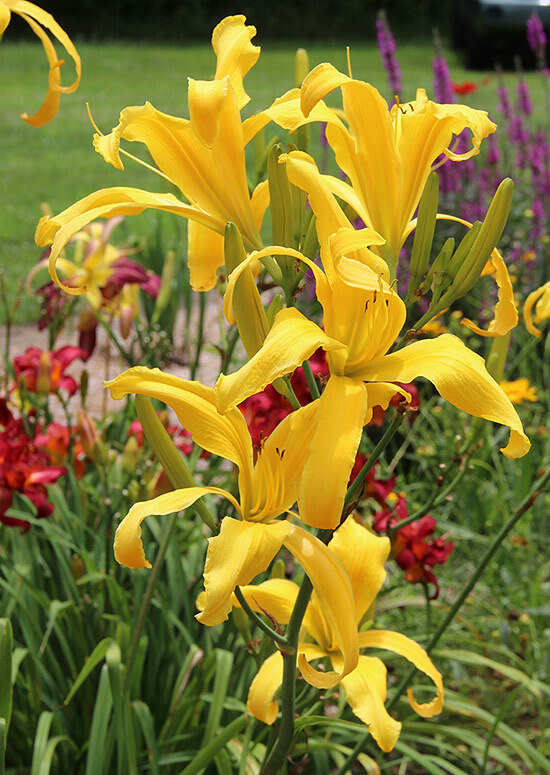 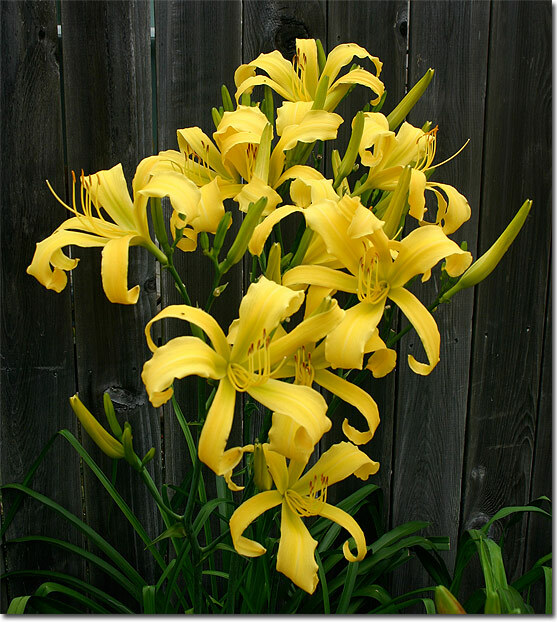 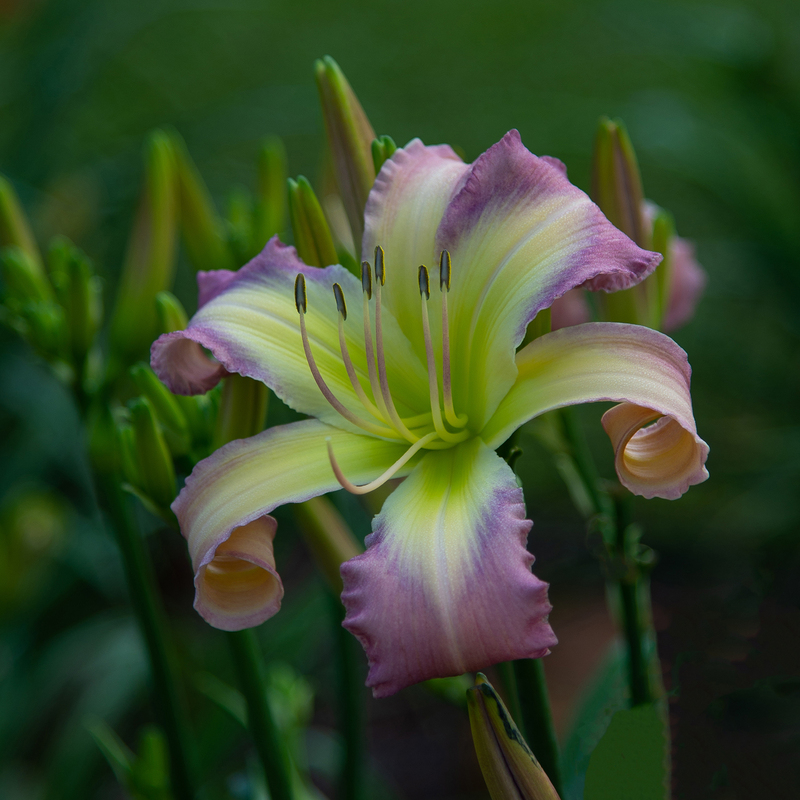 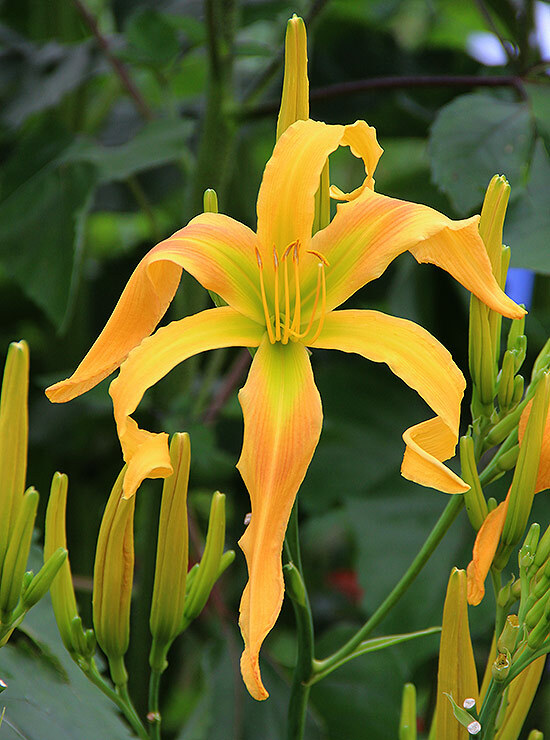 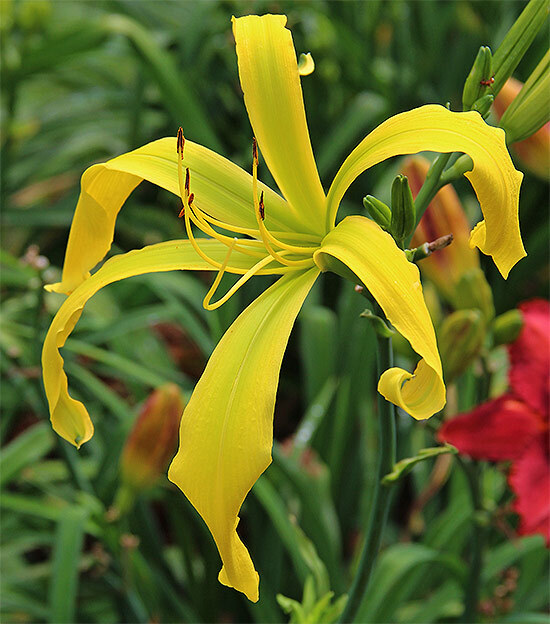 Ned worked tirelessly to promote these daylily forms, acting as an educator and mentor for both collectors and hybridizers. 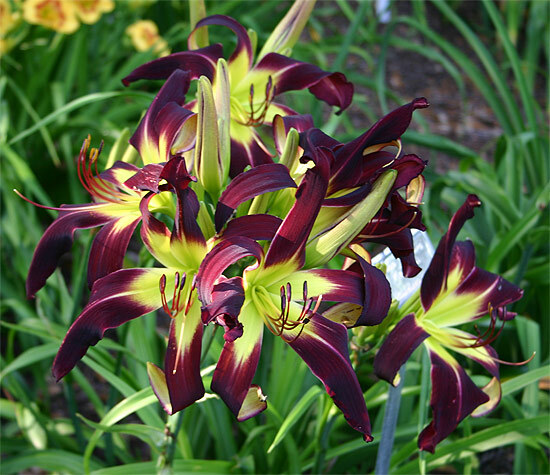 The award is to be given annually at the AHS National Convention for the most outstanding Spider or Unusual Form cultivar blooming in a clump in a convention tour garden, as voted by attending AHS members. 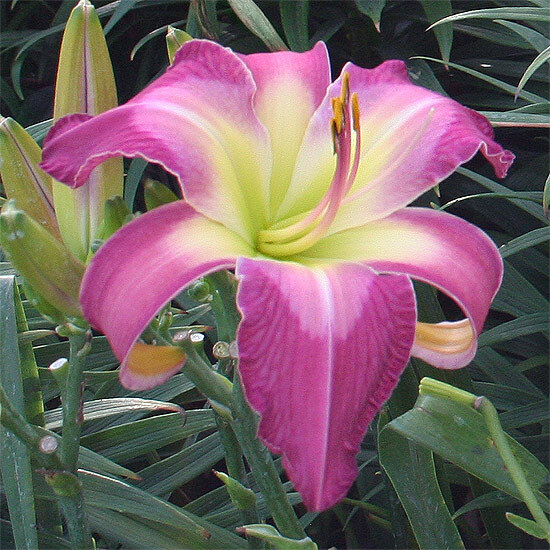 The hybridizer of the winning cultivar will receive a certificate and a perpetual trophy, which is an engraved Nambe tray donated by the family of the late Ned Roberts. 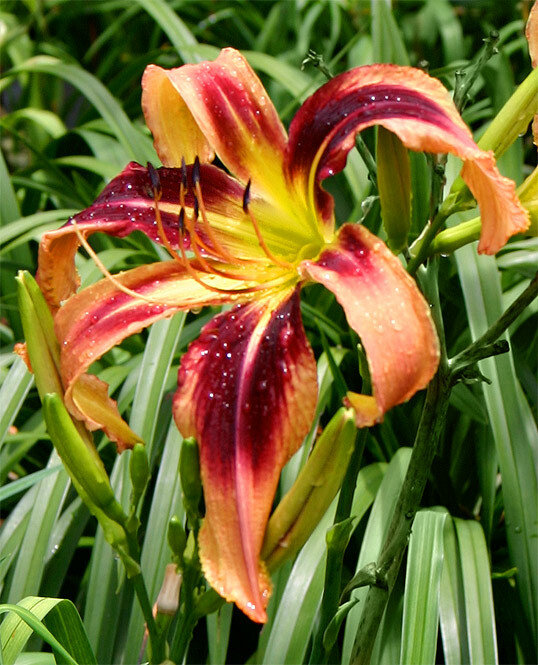 Region 9 administers this award, including counting ballots, presenting the award, and arranging transportation.